Clear Mortgage Advice From Truro, Cornwall. Our Mortgage Brokers offer Telephone or face to face whole of market advice. Contact US On 01872 250190. Our mortgage brokers in cornwall offer both telephone and face to face advice. We Provide advice on Commercial Mortgages and Residential Mortgages .We offer advice regionally and nationally through our advisor’s and mortgage brokers. All of our enquiries are dealt with at our office in Truro ,Cornwall . All of our FCA qualified advisor’s have at least 5 years experience in recommending mortgages. This experience enables us to ensure that you get the best deal and apply to the right mortgage lenders. It also means that you will always speak to somebody who is in the know and will immediately be able to answer any questions or queries that you may have. Whether it be a straight forward re mortgage or the most complex mortgage case our mortgage advice centre brokers and advisor’s will be able to add value to your mortgage search through offering advice and helping you make savings. If you are confused about the mortgage process then see our guide regarding the mortgage application process. We have a constant eye on the market so we know which lenders offer provide the most competitive packages with the best benefits. We do not just look at the monthly cost but also factors such as redemption penalties, cash back, free services, overpayment options and repayment options and many more. We offer friendly face to face appointments in the following areas: Cornwall, Truro, Falmouth, Newquay & St Austell. We will save you time, avoid applying to the wrong lenders, avoid unwanted credit checks and be able to tell you quickly if you are likely to be able to obtain a mortgage. We get many enquiries from people who have been declined from banks, not because they have bad credit but because they have applied to the wrong bank directly after being lured in by a great mortgage rate. All the different lenders have varying criteria such as the amount of money that they will lend, age, affordability , type of employment, amounts of deposit required and the list goes on. Our mortgage brokers know which mortgage lenders to apply to. 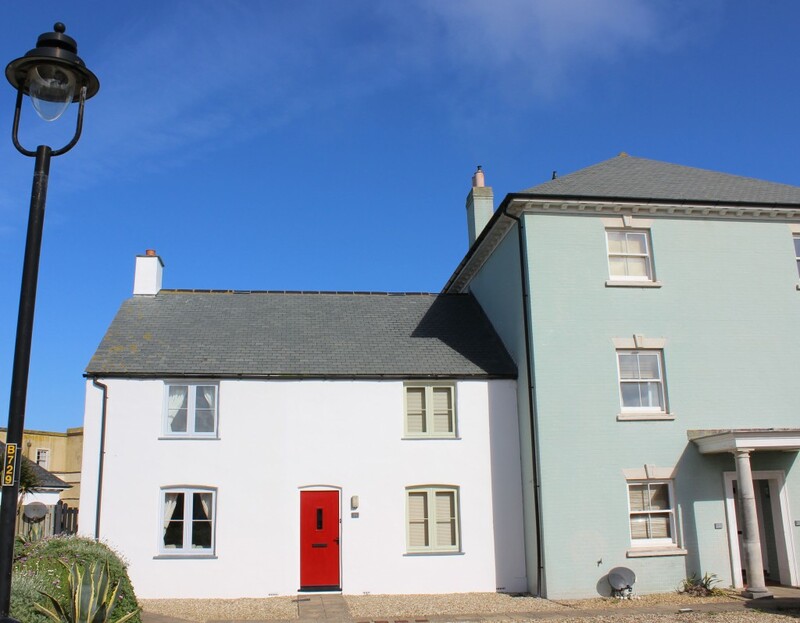 Our mortgage broker cornwall have direct access to the lenders so they are able to discuss cases with them, this along with their knowledge and experience allows them to recommend the most suitable mortgage provider. If you are looking to raise finance on a property that is to be let out either to individuals, families or multiple occupancy then we are here to help. Over the last few years lenders have become more diversified in their individual offerings for finance on properties that are being let out. Our brokers are familiar with the criteria of the individual lenders so are able to help you find the correct solution for your requirements. As we are based in Cornwall we also specialise in finding funding for Holiday lets along with Buy To lets, student lets and HMO mortgages. Our experienced mortgage brokers will be able to tell you how much you can potentially borrow for your next project and at what rate. Sometimes a re-mortgage is not the correct solution if you are looking to release equity in your property. This can be for a multitude of reasons from debt consolidation to home improvements A secured loan is a second mortgage (a second charge) on your house, that is on separate deal to your existing mortgage. It is essential to compare this option if you are looking at a re mortgage to raise capital as in some instances it can be more beneficial. A secured loan can be placed on a residential or buy to let property. Our mortgage brokers will compare the whole of the market to find suitable secured loan solutions to see if you can raise the capital that you require at the best rates. Equity release is becoming more and more popular as the population ages and find themselves in the bracket of asset rich and income poor. Equity release allows capital to be released from your residential home tax free , you retain ownership of your home and the interest is rolled up instead of you having to make payments . It will reduce the value of your estate and our advisors will be able to discuss and IHT implications. The loan is expected to be repaid on death or entry in to long term care. Our equity release specialists will be able to present all of your equity release options from across the whole of the market you. They will talk you through the options making you aware of all the benefits and the things to consider when thinking about equity release. Our brokers will be able to help you evaluate if equity release is right for you after discussing with your self and if you wish family members. Importantly we are whole of market and our experienced advisors will know which providers and products will suit your requirements at the most competitive cost. We have a lot of experience advising on Commercial Mortgages and will help you find the most suitable lender from both across the high street and niche lenders, remember we are whole of market so if there is a commercial mortgage available then we will be able to find it. We are receiving a lot of enquiries from existing customers of high street banks who have found that they are now being offered terms that are not benefiting them or are fitting their objectives. We help to find more flexible lenders who will help you achieve your goals and aspirations. 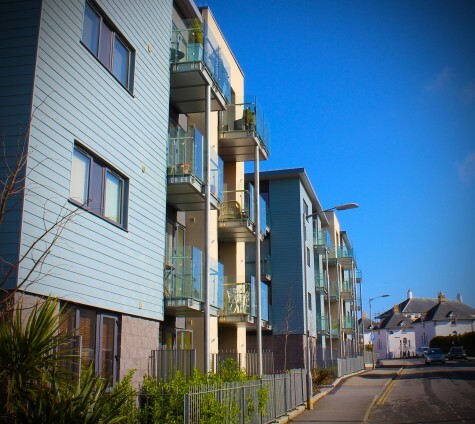 If you have an existing commercial mortgage or are looking to fund a project then please contact us on 01872 250190 to speak to one of our mortgage broker cornwall consultants who will be able to help you. Our Mortgage Broker Truro offer face to face or telephone mortgage advice . We also offer our services over the via email and on Skype. Find out more on our about page We do not pass on any information to third parties and all enquiries are dealt with at our office, we do not sell any information on to other brokers. We value the dedicated service that we provide. You will always have direct contact to a nominated advisor who will have at least 5 years experience in providing FCA regulated advice. We can also recommend conveyancing firms that we work with regularly to ensure that the whole process is managed efficiently from start to finish, to make the process as stress free as possible. If you require face to face advice in Cornwall then contact one of our advisors at mortgage advice truro or if you are a national customer or want advise over the phone. We act on your behalf to search across the whole of the market to get you the best deals. Our advice is impartial and we are registered as independent advisor’s with the Financial Conduct Authority. We offer mortgage advice Truro, mortgage advice Cornwall and mortgage advice nationally. We search across all of the major prime lenders and also have direct access to specialist and niche lenders when required. Our mortgage brokers will find u the best mortgages whether you require mortgage advice Truro, mortgage advice Cornwall or mortgage advice nationally. Our Mortgage Brokers in Truro, Cornwall and nationally have years of experience in applying for both commercial and residential mortgages and insurance. From experience we know what each individual lender is looking for so that we do not waste time applying to lenders who may not accept you. We will look at your affordability, incomes and credit scores to make sure that we have a clear picture of your situation before applying to lender. Make sure you know your options when buying a new home. We offer whole of market insurance advice. Our advisor’s will go through your current situation and recommend the policies that you should have in a perfect world. We appreciate that at the end of the day affordability is paramount and our advisor’s will advise based on your budgets . However it is essential that you know what your options are and what sort of cover is available for you. There are so many different insurance products available such as life insurance, mortgage protection insurance, critical illness insurance , whole of life insurance, accident, sickness and unemployment cover, income protection, private medical insurance and home and contents insurance. Our advisers we be able to identify which policies would be suitable for your individual circumstances and will be able to demonstrate the costs and the benefits. As well as offering mortgage advice all our advisor’s are qualified to give life insurance advice along with the associated insurances. We do not just look at which policies are the cheapest which obviously we do consider but also look at the benefits and the overall package that the policy delivers. It is essential when taking out insurances that you know what you are covered for so that your expectations are met on a claim. Every insurance company tries to provide something different to the next one to differentiate its self, our insurance advisor ‘s will be able to compare and recommend one company over another . Because all advice is FCA regulated then you will receive a letter detailing the recommendations along with the why they are suitable for your circumstances.